Deck the halls with gua ca mole! Fa la la la ….wait that’s not how it goes! Guacamole just gets me so excited that I can’t help but sing about it! I don’t usually sing about guacamole to Christmas tunes however, I usually sing that 90’s country song about guacamole…Oh, yes, it’s a thing…Now I don’t remember who sang it, but if you could hear me I would sing it to ya. 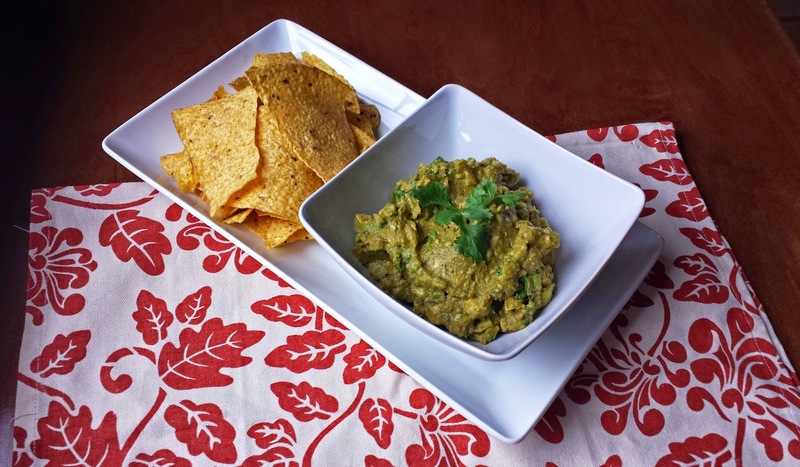 For the most part I’m not one for foolin’ with my Classic Guacamole, but on a cool winter’s day, when I get a snack attack, warm Indian spices just seem like the right thing to add. 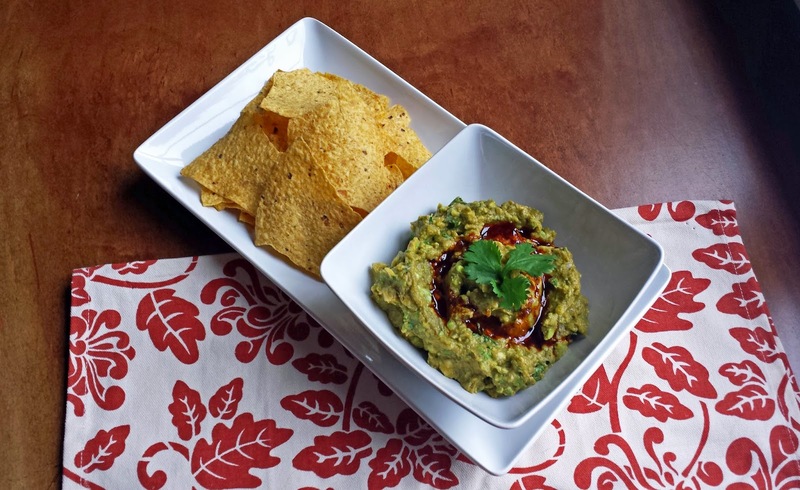 This recipe doesn’t use a ton of spices which might over power the avocado; but, in my opinion, just enough to compliment the avocado and make the guacamole interesting. But by garnishing the guacamole with a little of the spiced oil it looks pretty, and the color and then makes sense. 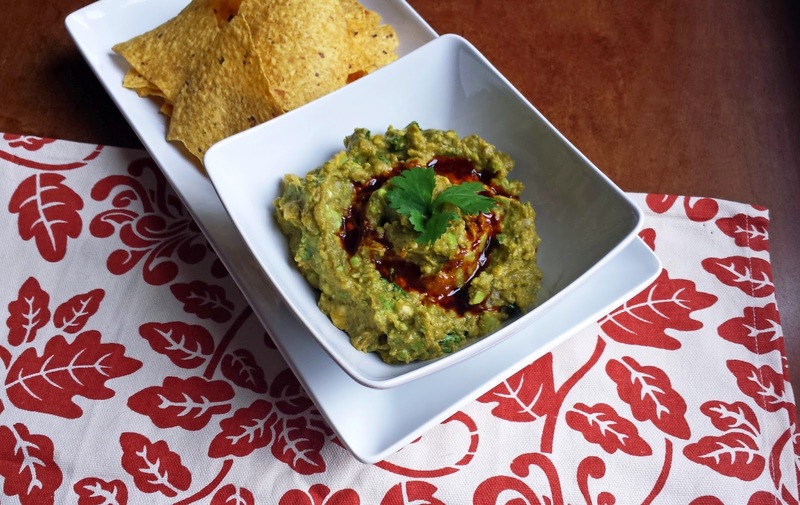 I love that guacamole only takes about 3 minutes to whip up; cuz goodness knows that there is no time for fussin’ over snacks at this time of year; we are too busy decking the halls and what not! What are your super quick and easy snack ideas? 1. Add the oil, paprika, cumin and coriander to a cold, small pan. Put the pan over medium heat, when the oil begins to sizzle, remove the pan from the heat and allow the oil and spices to cool in the pan. 2. 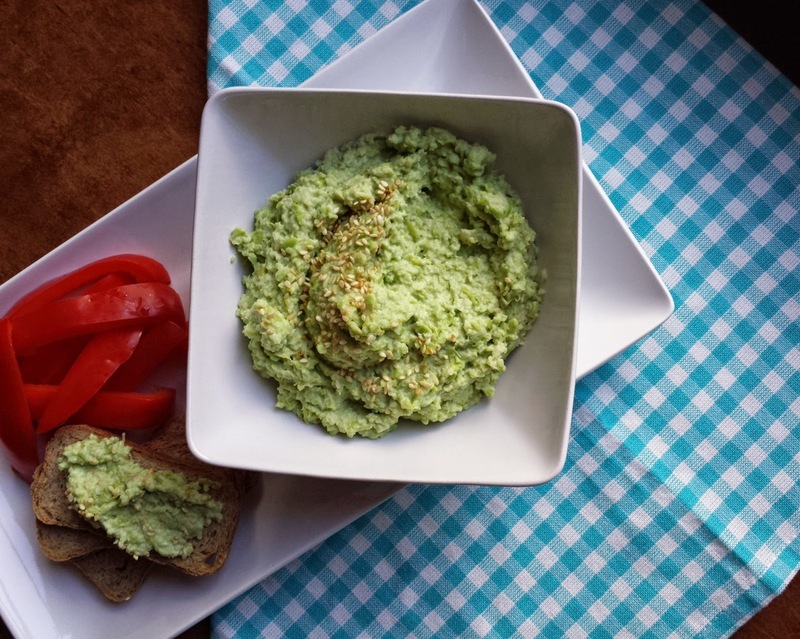 Scoop the flesh from the avocados into a medium bowl, and mash them with a fork to your desired consistency. Stir in the remaining ingredients, as well as half of the oil & spice mixture. Scoop the guacamole into a serving bowl, make a moat in the guacamole with the back of a spoon and pour the remaining oil & spice mixture into that moat so that it looks pretty! 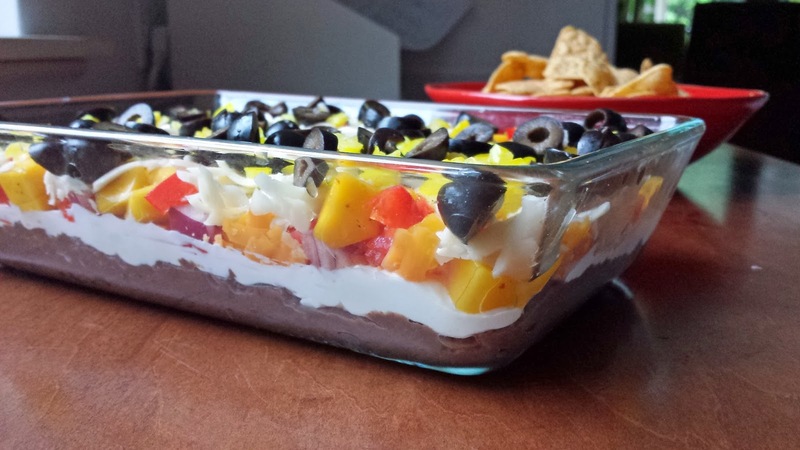 Serve immediately with some tortilla chips. Note; to make this in advance, don’t pour the oil & spice garnish on the top yet, put a piece of plastic wrap directly on to the guacamole and refrigerate for a few hours. When ready to serve remove the plastic wrap and then garnish with the oil & spice garnish. Guacamole really doesn't last much more than a day in the refrigerator. Can't get enough of avocado! This dip looks very tasty, Kari. omg, you version of deck the halls is seriously going to be stuck in my head now!...lol---but seriously, this looks amazing. How creative to infuse such exotic flavors here! 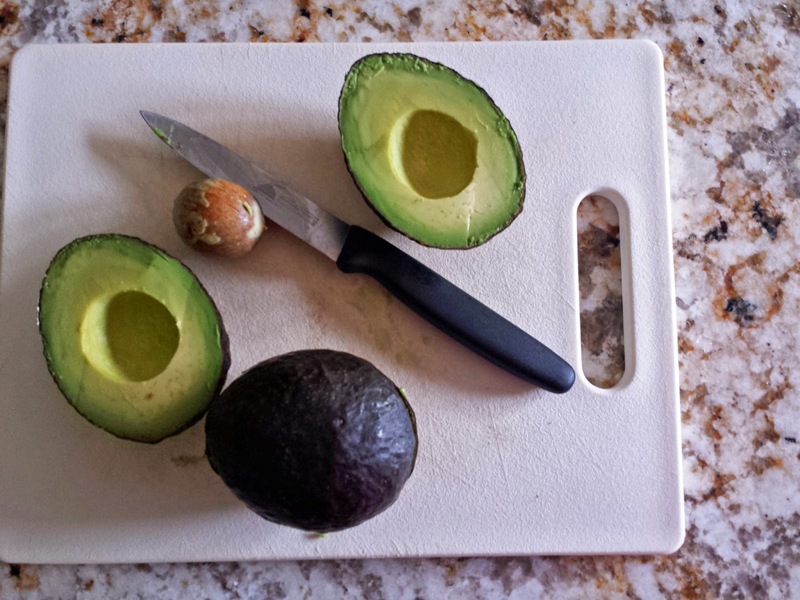 I am so excited because your post just reminded me that I have some ripe avocados in my kitchen - yesss! :) Can't wait to enjoy this!